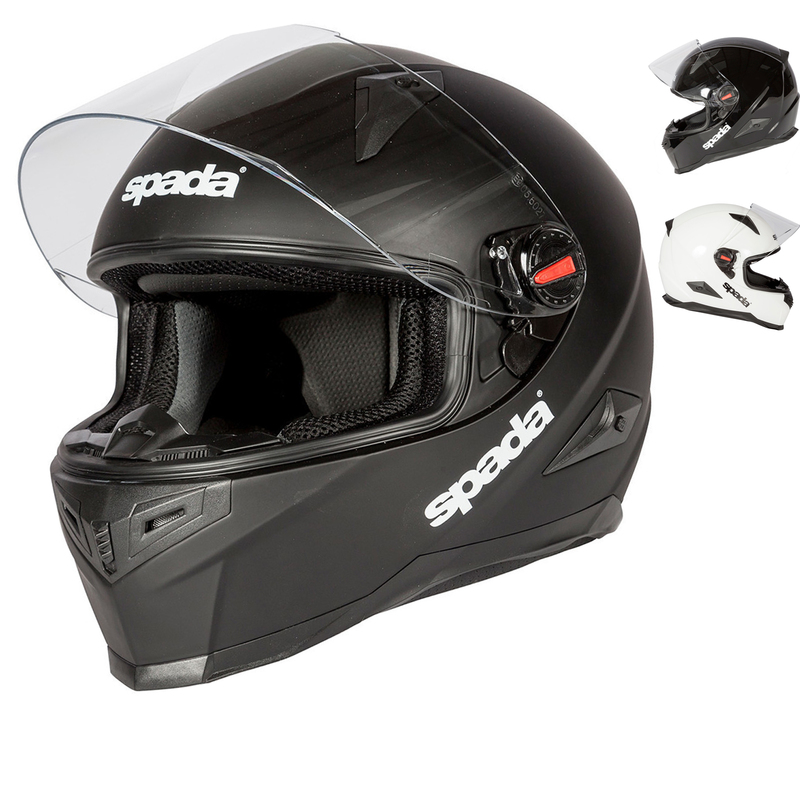 Free Spada Riding Kit worth over £270! We are pleased to offer a free riding kit, worth over £270, with all purchases of new Honda 125 motorcycles and scooters. 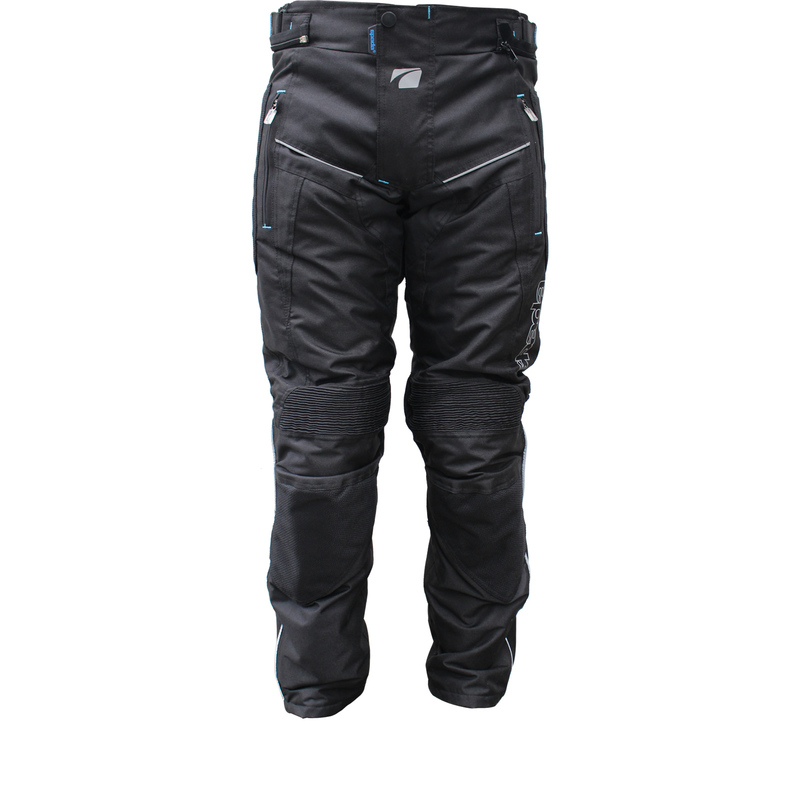 The Spada motorcycle clothing we are giving away includes an RP900 Helmet, Core Jacket, Modena Trousers and Ice Gloves. This offer is only available for a limited time and whilst stocks last. Alternatively, if you don’t need a new motorcycle, then we can offer this clothing package for just £150, saving £120 off the full recommended retail price. 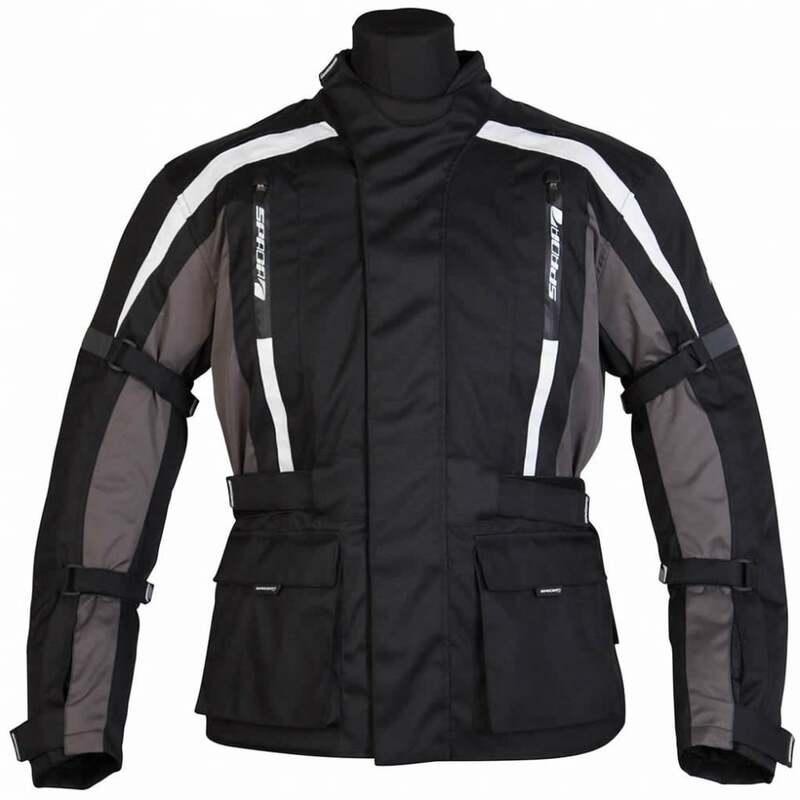 Spada clothing has been on offer since 1994, and their collection offers style, performance, safety, all round functionality and value. 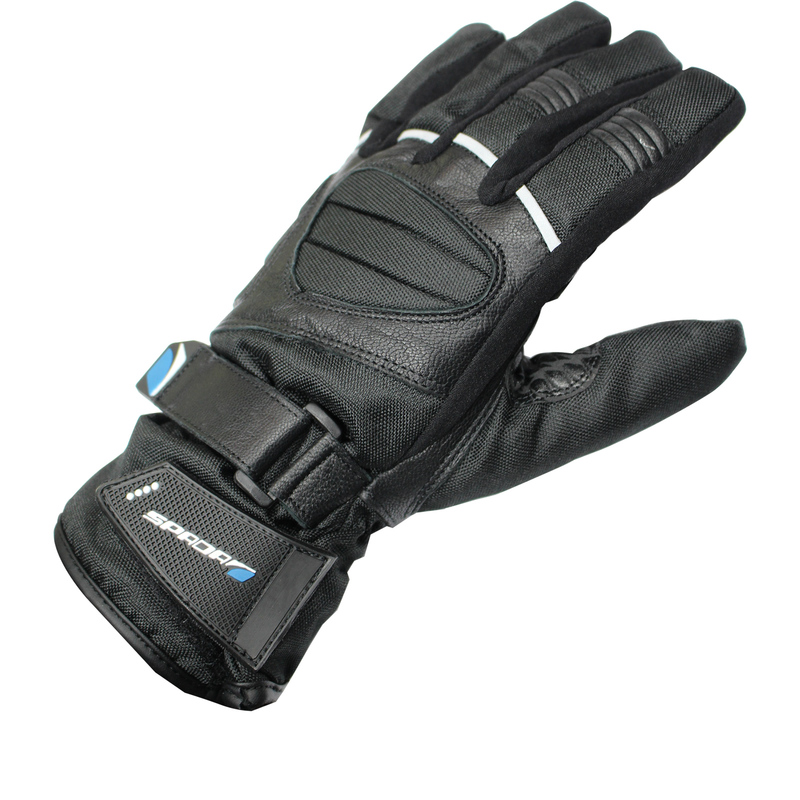 Their motorcycle clothing is practical, feels comfortable – both on and off the bike and is great looking. If you would like any further details about this fantastic promotion, please call Steve on 01492 535959. The free Spada Riding Kit deal is included when you purchase any new Honda 125 motorcycle or scooter. It cannot be used in conjunction with any other offer, there is no cash alternative and is only available whilst stocks last. Part exchanges considered, finance and national delivery available.